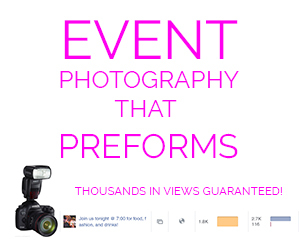 In the world of camera phones, Instagram, and selfies, is a picture still worth a 1,000 words? In a time when film and the laborious process of developing still ruled photography, each frame was special, a moment frozen in time to be reminisced over later. 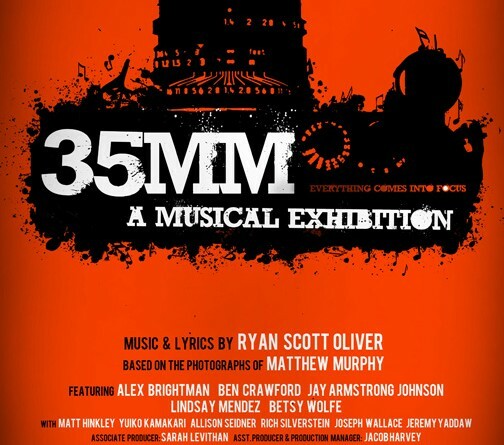 The musical 35mm: A Musical Exhibition explores this notion, where a photograph inspires song. By Evening Star Productions , 35mm: A Musical Exhibition will take Sol Theatre’s Boca Raton stage from October 8-25. Based on photographs by Matthew Murphy, and music and lyrics by Ryan Scott Oliver, this unique musical experience merges a multimedia approach to the production. Each photograph offers a glimpse of life unfolding, a happening, which is where the performers pick up the story, creating an elaborately woven collection of stories that come to life with a fabulous visual representation. Interested in going? How about on us? Click the thumbnail below for a chance to win a pair of tickets to the show. Showtimes: October 8-25, Thursday-Friday, 8 p.m.; Saturday at 2 and 8 p.m.; Sunday at 2 p.m.
Tickets cost $25, $10 for students. For more information, call 561-447-8829, or visit eveningstarproductions.org. From Meat Market Palm Beach to Boca Blue Martini the party didn’t stop for the annual Road to WetFEST celebration.